Forward-thinking technology sets us apart. Up-to-the-minute, integrated print technology creates efficient solutions for you. Our attention to detail is unparalleled. 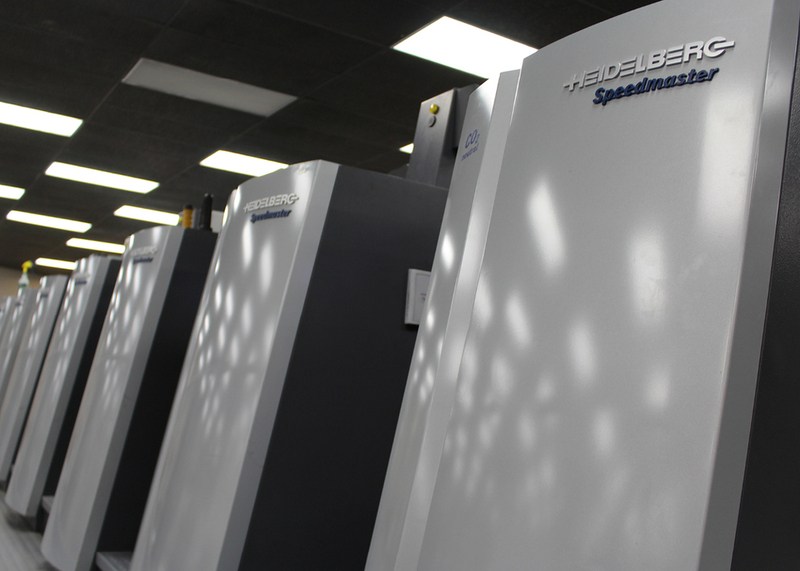 Offset printing is timeless and ever-evolving. Our precise equipment handles the most demanding jobs with dependable results. West Camp has an extensive range of options for best-in-class, high-volume output. Grand ideas demand our grand format. Our industry-leading technology supports time-sensitive, high-volume retail and corporate graphics, including point-of-sale programs, custom graphics, prototyping, interior and exterior signage, and more. We print on a wide variety of substrates with reliable color consistency. Multiple machines ensure we make the toughest deadlines. We recommend digital printing as a cost-effective alternative. Especially if your project calls for variable imaging, data integration, short-run versioning, or print-on-demand. We operate the highest quality digital technology available today.